From backstage with Naturally Curly at Texture on the Runway. 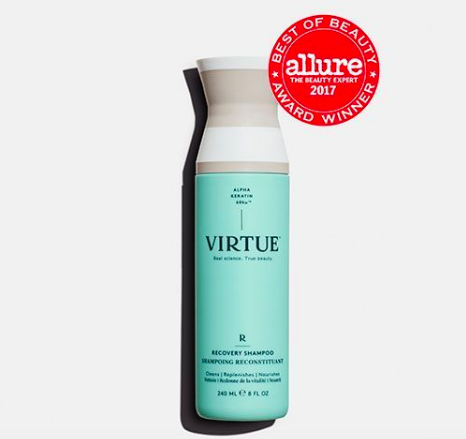 Give your texture spray some time off. From celebrity hairstylist Pekela Riley.